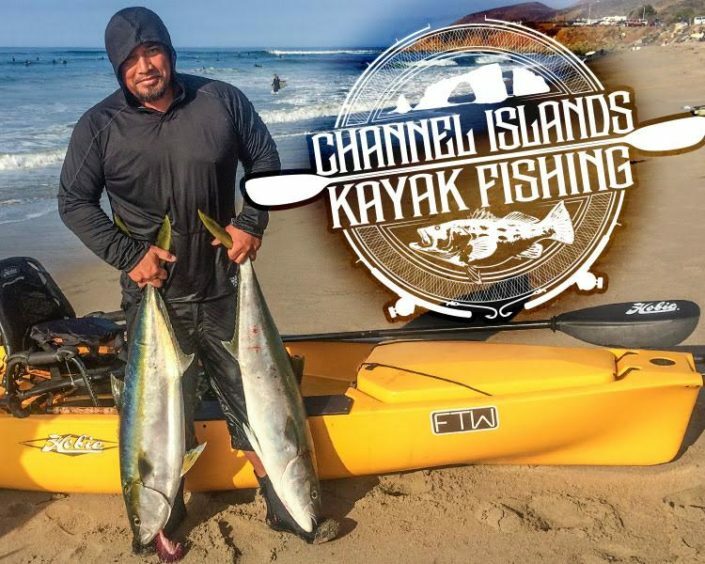 Welcome to the Channel Islands Kayak Center! 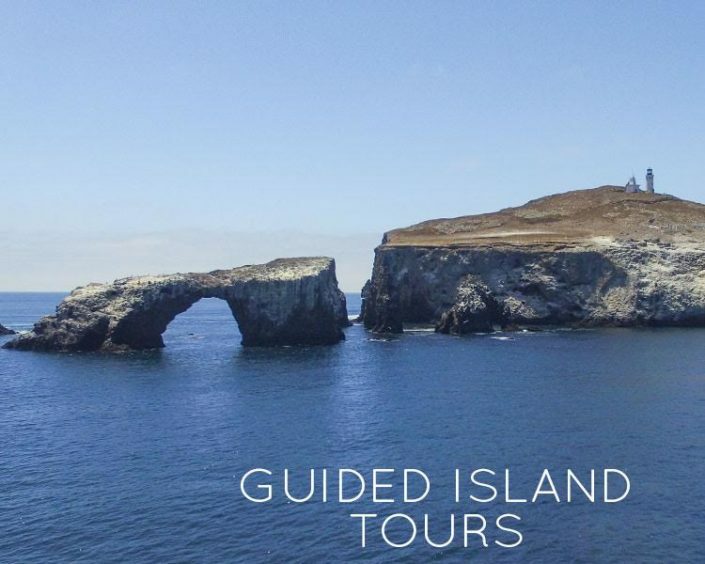 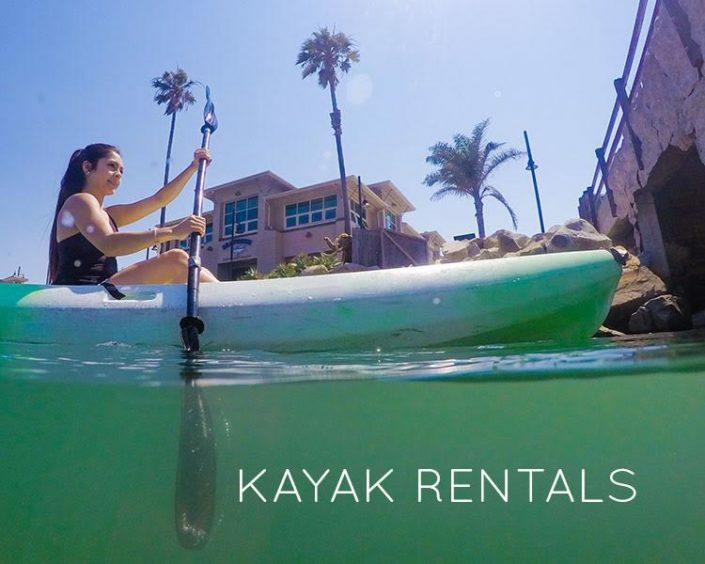 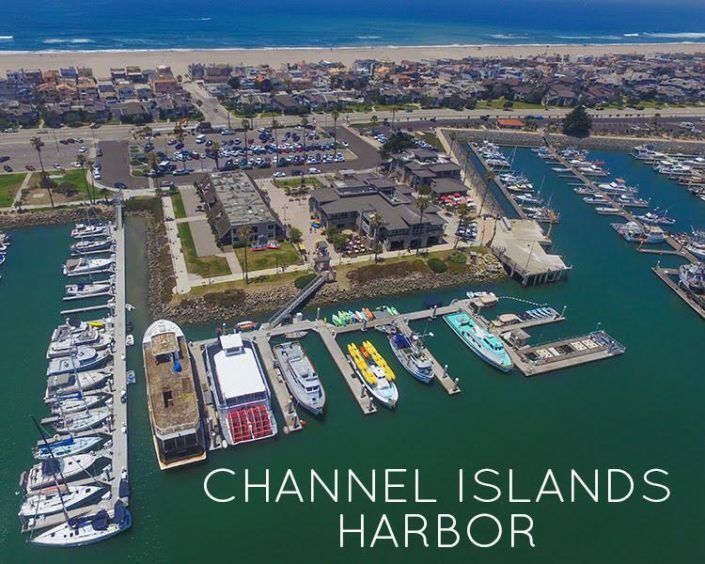 The Channel Islands Kayak Center features a host of kayaking activities, from local kayak and stand up paddleboard rentals, our family friendly History and Wildlife kayak adventure tour, as well servicing rentals and guided kayak tours to the world famous Channel Islands! 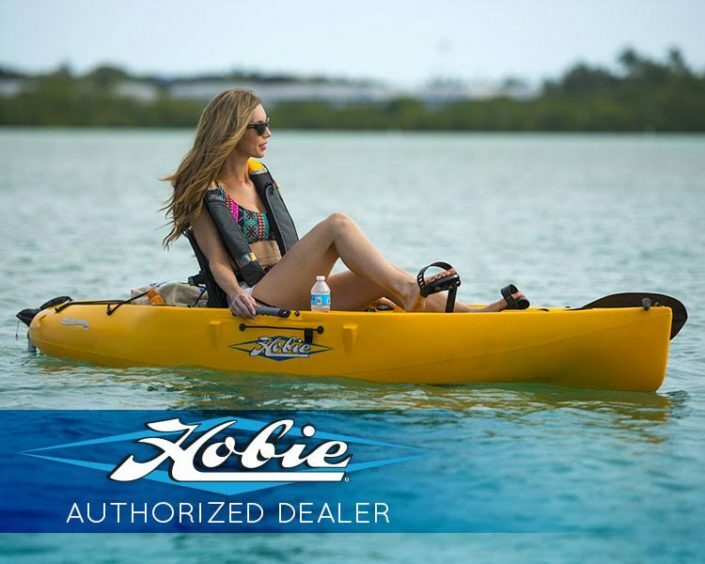 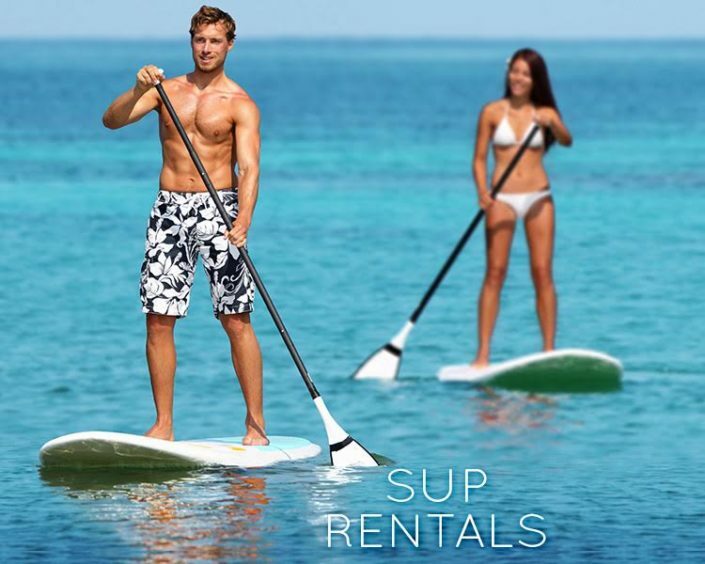 We also proudly feature the pristine Hobie kayak line for our kayak and stand up paddle board retail sales and offer free demo’s daily!